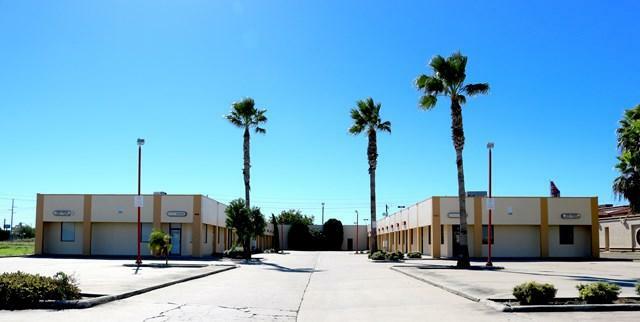 Professional Plaza Available, located between Jackson Rd and North Sugar Rd in Pharr. 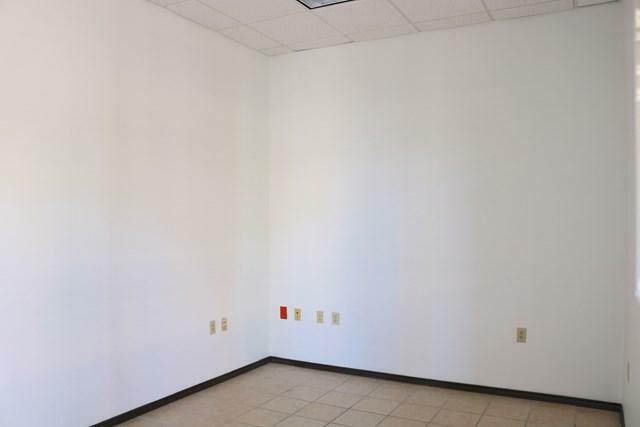 This 16,400/sf plaza is 75% occupied. 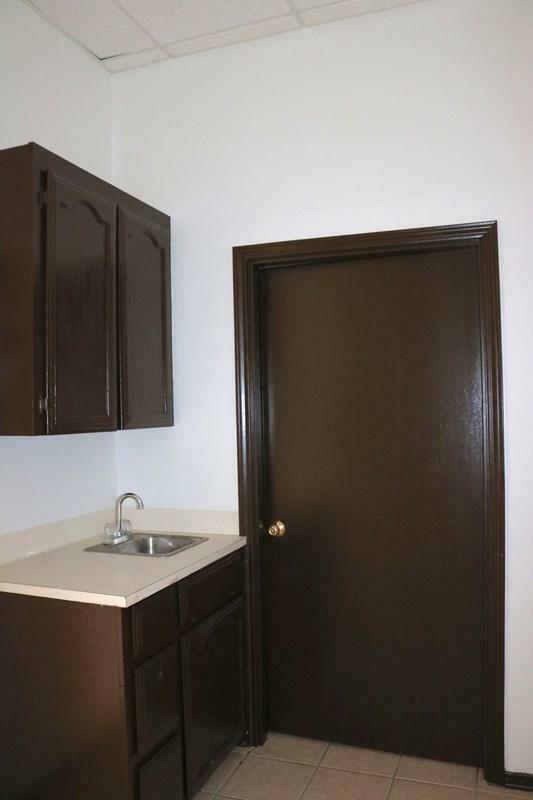 Suitable for professional use, with 22 suites featuring a reception area, 2-4 offices, with kitchenette and private restroom. 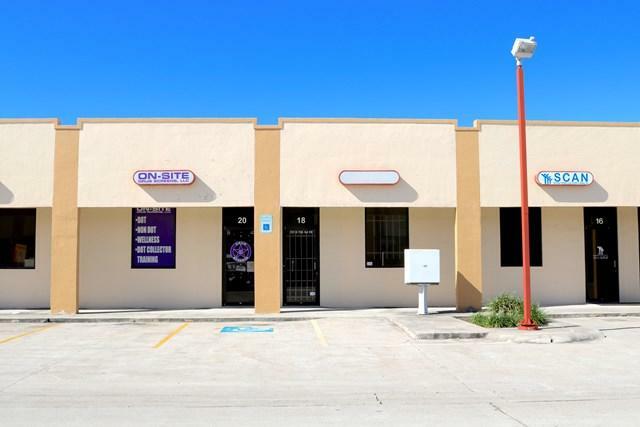 Great investment opportunity with a potential of NOI of $18,768/mo. Estimated NOI places this prime plaza at a value of $1,950,000.